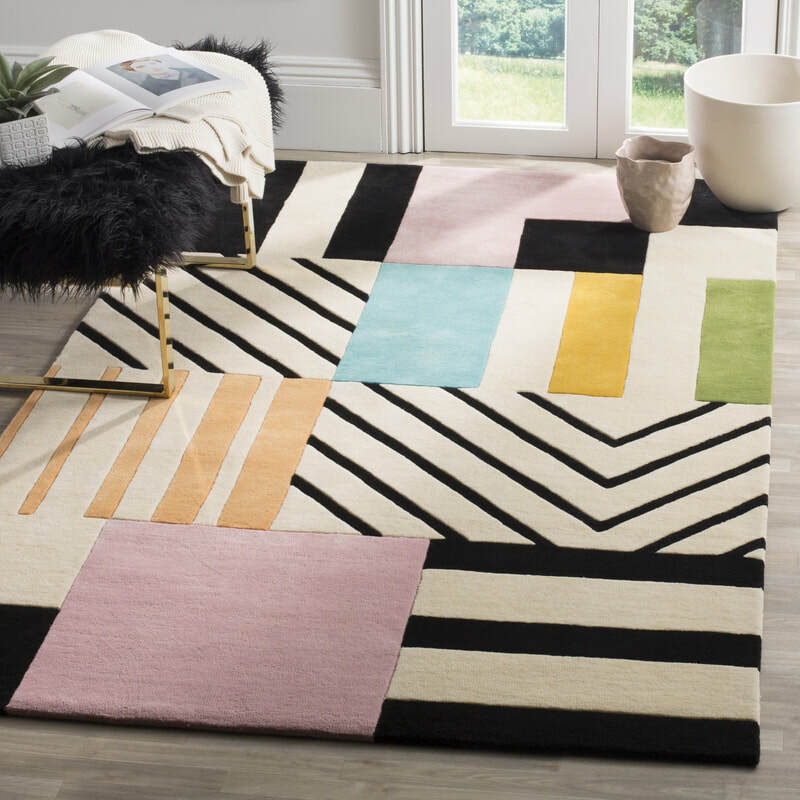 COULD NOT FIND YOUR IDEAL RUGS? 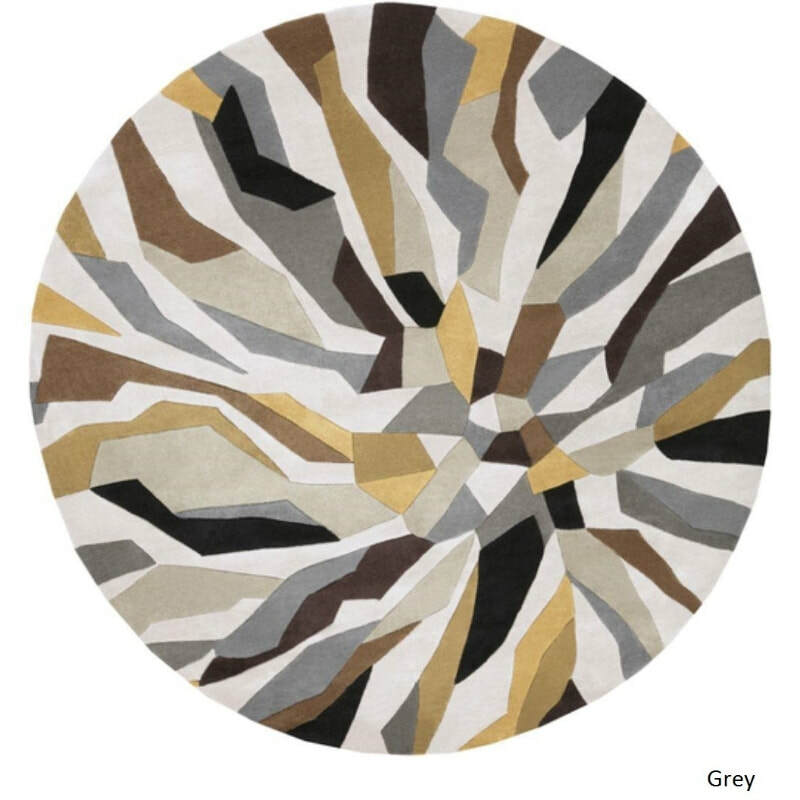 Pick rugs design from our online store with over 1000+ design available. Other custom design is also accepted. 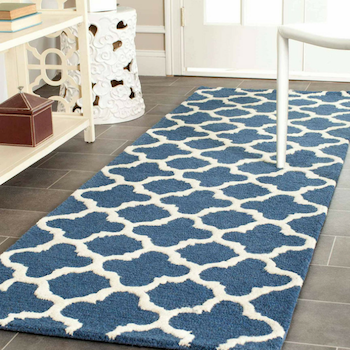 Measure the required size for your rugs. If you not sure how to do this, contact our team to assist. 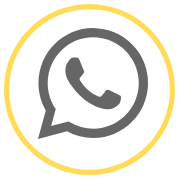 Once you have chosen the design and size, reach us through whatsapp or email. Let us know these details. What To Expect When Contacting CANTIKWALL's team? 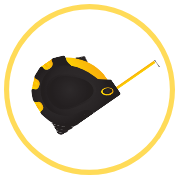 Our team will assist you throughout the customization process. The process can be done either online, at our store, or even at your place. The process normally begin based on the major input needed from you which is the design and the size. For totally custom design from scratch different process will take place. 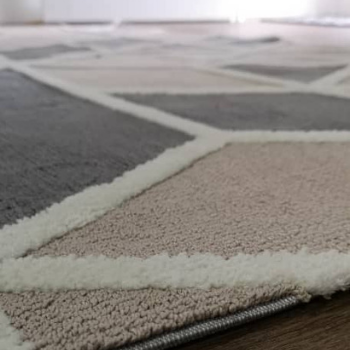 However, common process our team will assist you based on design and size provided by advising in term of suitable material, weave type (handknotted, handloom, handtufted, etc) and best practice size for your space. During this session, you may custom the size, color, material, and shape based on your requirements. Pricing is the output of this process. Cantikwall has more than 1000+ design published on our website www.cantikwall.com. Each design is either machine made or handmade rug. 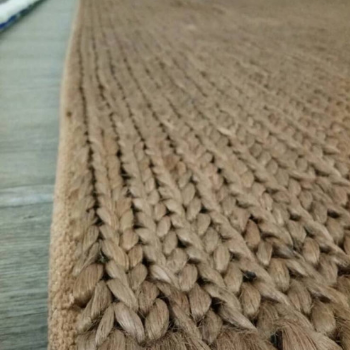 In general only handmade rug can be customized. Machine made rug design can be customized as handmade rug but not all design is applicable. 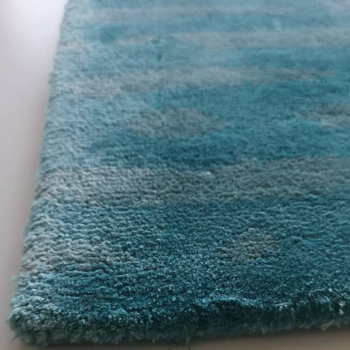 How to recognize its a handmade rug or machine made rug from the website? 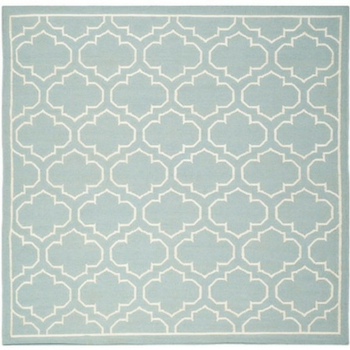 General rule of thumb is to look at the material the rug is made of. 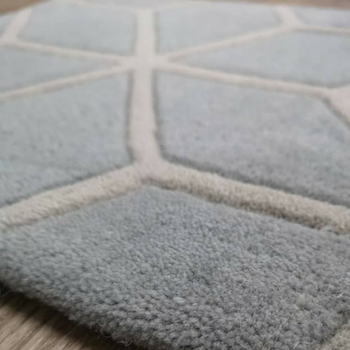 Handmade rug mostly used wool, acrylic, viscose, silk, cotton, jute, sisal , and other natural material If the rug is made using either polypropylene, polyester (some polyester rug can be customized), nylon, etc it is normally a machine made rug. 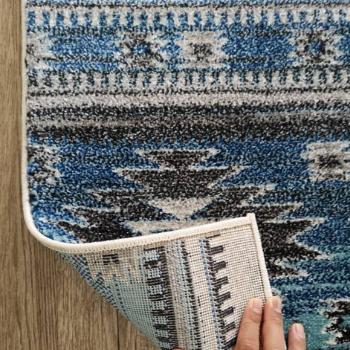 Other trait of handmade rug is its backing and thickness. 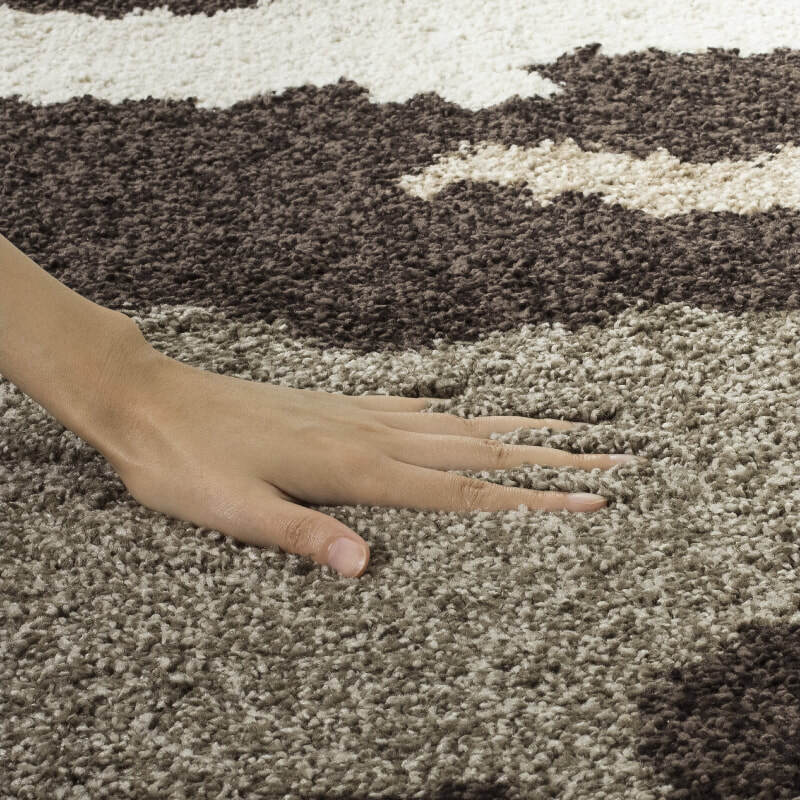 In term of thickness handmade rug is very thick roughly from 1.3-1.5 cm. Machine made is thin with thickness around 1.1 to 1.2 cm. The backing for handmade is mostly woven or cotton backing. While for machine made it use latex or no backing. 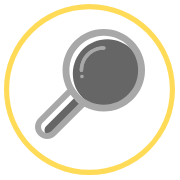 Apart from the design available in all Cantikwall's platform i.e. website, instagram, and facebook, we also accept customization beyond these platforms. Customers are encourage to provide their own design photo if they need something else than what available in our database. 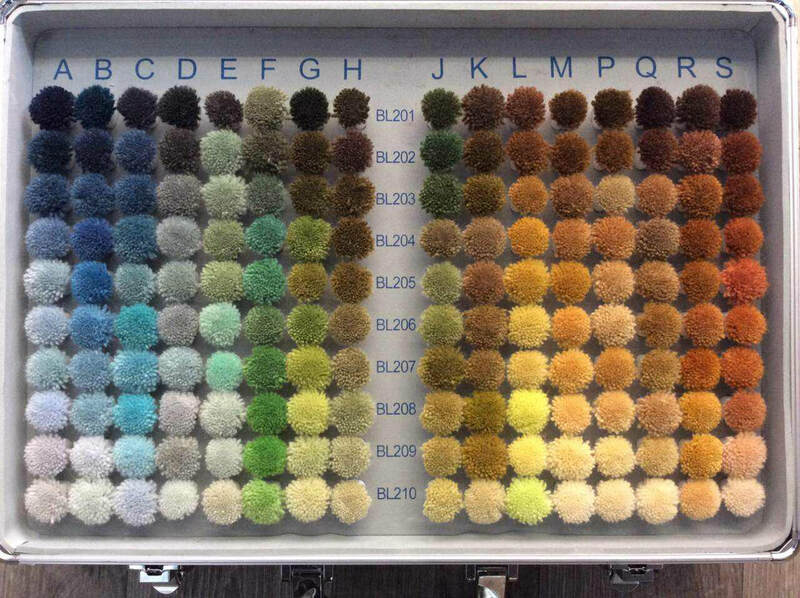 For rug color customization, our customer has the privilege to pick color from more than 1000+ color schemes/shades. We have international standards color scheme such ARS and Pantone. Apart from the said standard color box, we also has customized color scheme box used by specific manufacturers. Color option also different between different materials. For example ARS color for wool has around 600 color options meanwhile 300 color for viscose material. 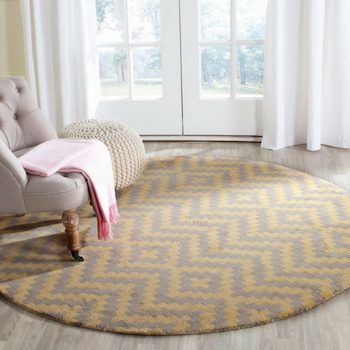 What About Shape of the rug? 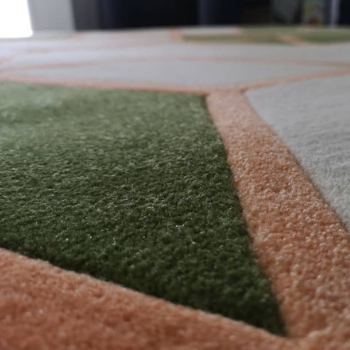 The best part of rug customization is the flexibility for our customer to tailor made their rug almost in any form they like (as long its a rug). Same goes for the shape of the rug. 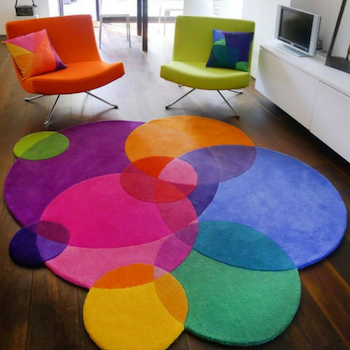 At CANTIKWALL, we offer rug shape customization that can cater almost all sort of request i.e. from normal rectangular, square, round, and runner shape to a bit more art and random shape. First of all you must have the design that you want. For example if the original design is in rectangle shape and you want it in round shape, yes we can make it for you. 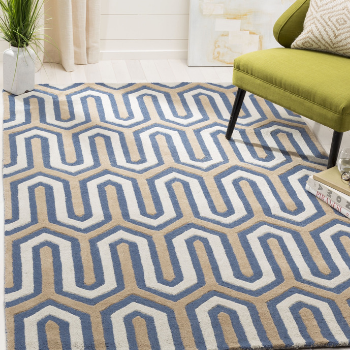 This means any one particular design can be transformed into many rugs shape. ​Meanwhile for random shape, commonly customer has to provide some drawing of the design they would like as shown here. What material selection is available? Some of common material used for area rugs.